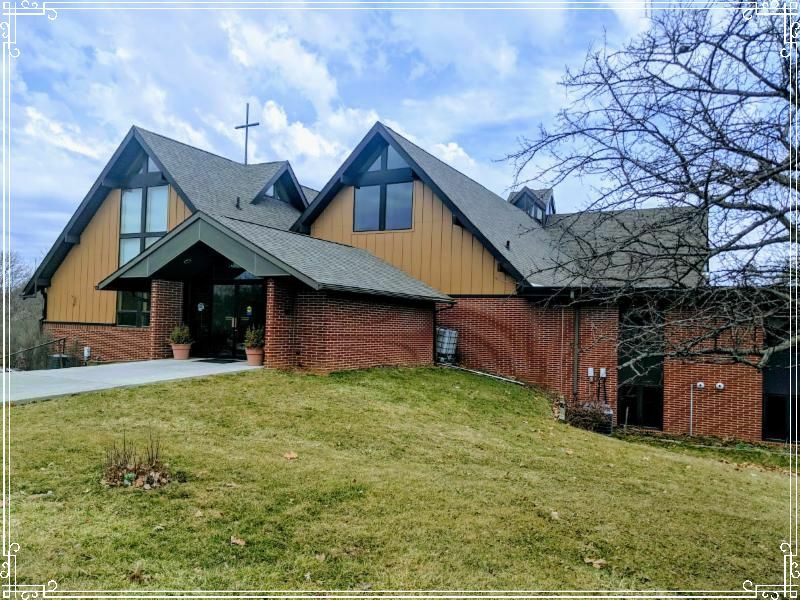 For more information on events happening at Redeemer or to read our current Parish Visitor , please visit our website! 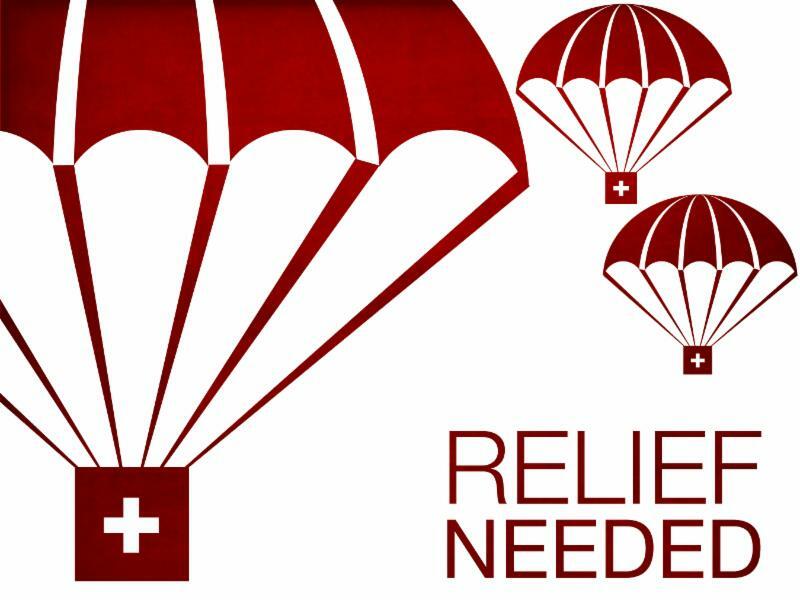 April 14, 8:15 & 10:45 a.m.
April 21, 8:15 a.m. & 10:45 a.m.
From now until April 21, we will be collecting a special offering to assist those impacted by the floods in Western Iowa. All the money collected will be given to Lutheran Disaster Relief. Special offering envelopes can be found in all pews. 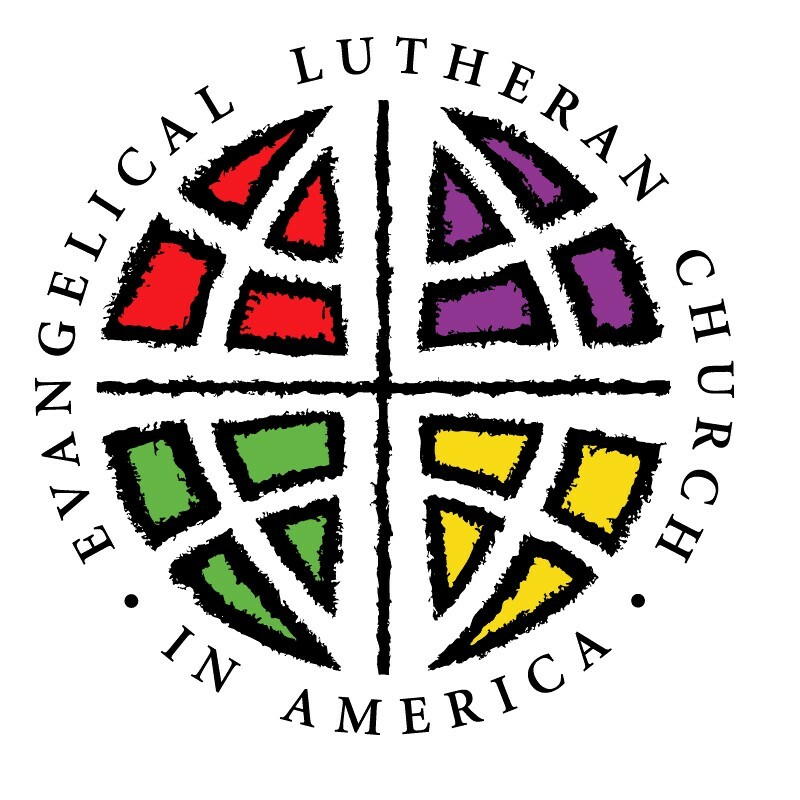 Please make checks out to Lutheran Disaster Relief. 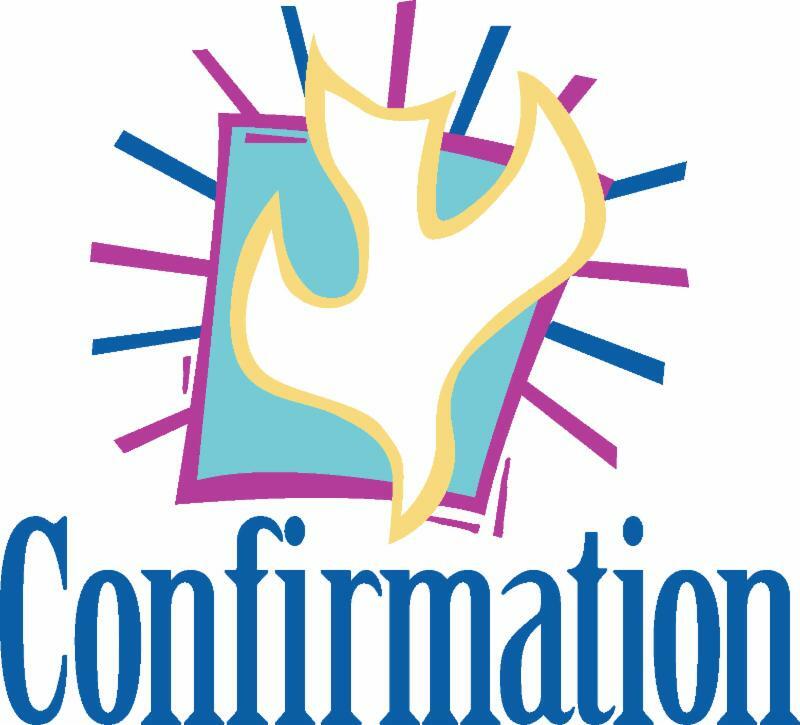 Join the 8th grade confirmation students in room 207/208 as they share what they have learned in Faith Formation. All are welcome to join. Mentors of the 8th grade students are encouraged to attend. 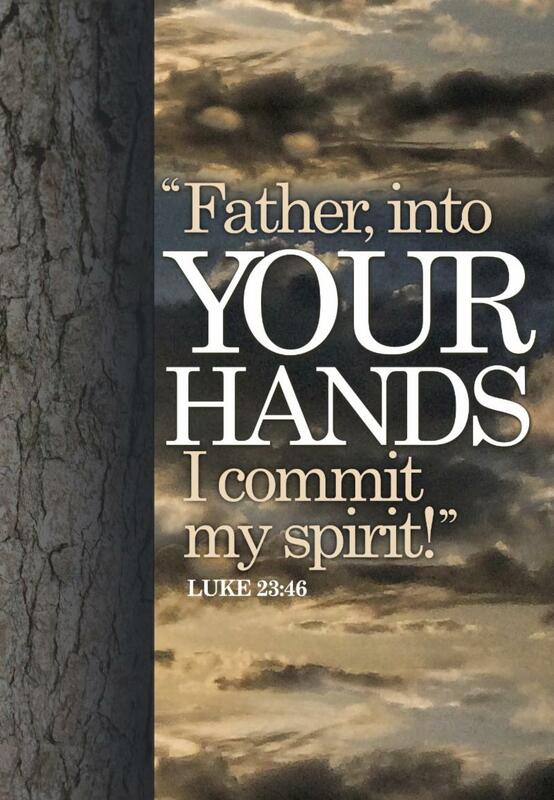 Confirmation will take place at the 10:45 service. Each student will have a designated table in the fellowship hall that day if anyone wishes to leave cards or treats. 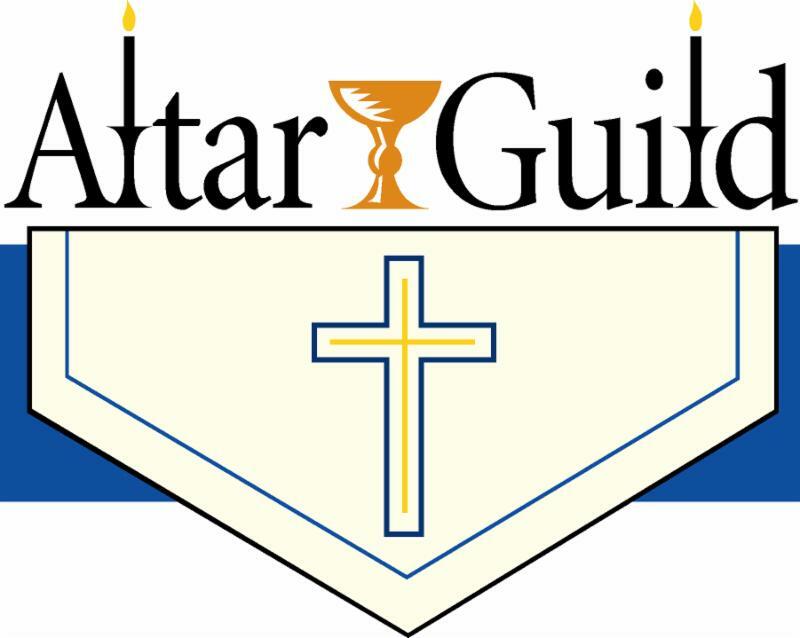 If you are unable to attend church on April 28 but still would like to give cards to the confirmands, you can place your card in the office mailbox and Jessica will distribute. Students in our 8th grade class are Carmen, Ella, Emma, Gillian. Hayden, Jo and Reece. Redeemer Lutheran Church is trying to make Vacation Bible School FREE to all those who want to attend, not just this summer, but also moving forward into the future! 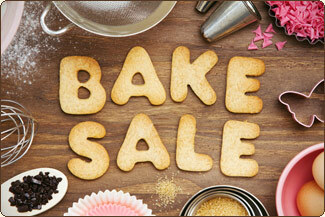 So we are kicking off this effort with a bake sale on April 28th before and after all worship services. If you would be willing to donate a tray (or two) of goodies, we'd sure appreciate your help! This could be: cookies, bars, cupcakes, muffins, bread, cinnamon rolls, trail mix bags, pie, etc. Kid-made items are strongly encouraged! The quilters need your help and your truck! 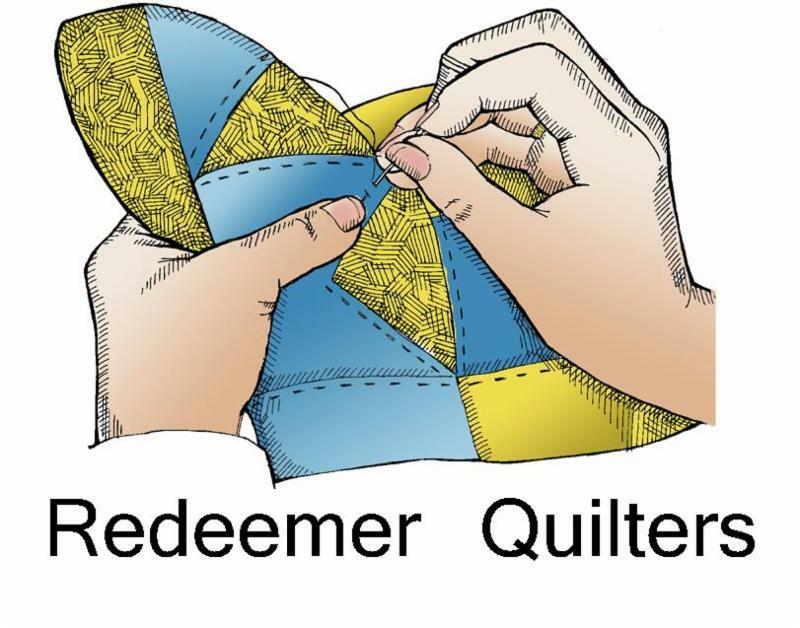 They need a volunteer to haul all of their quilts to Resurrection Lutheran Church in Ankeny on Saturday, April 27 anytime from 9am-noon. There are 27 boxes total. If you are willing to help, contact the office. 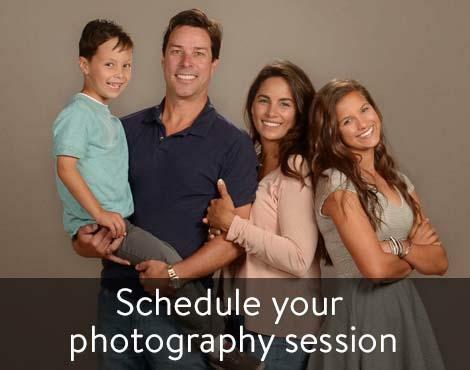 Lifetouch will be here to take directory photos Tuesday, May 7 - Saturday, May 11. Each family will get a free 8x10 for participating. If you would like generational photos, schedule each individual family's photo session back to back and let your photographer know at your appointment. Each family will have an opportunity to purchase additional photos. $10 thank you coupon for just showing up to your photo session. 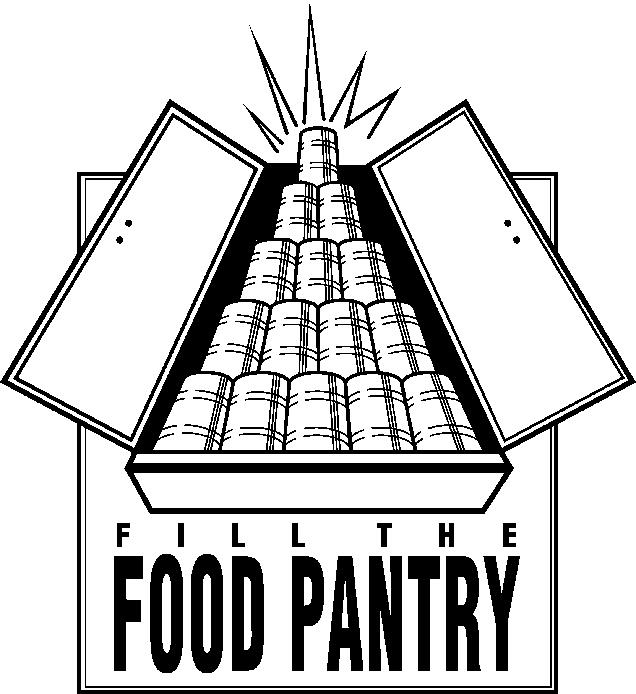 $5 Feed the Need coupon- each family can bring 1 non-perishable food item to their photo session to receive a $5 off coupon. All donations with go to The Helping Hand. $30 Shutterfly gift card with any picture purchase. Click HERE to schedule your photo session. 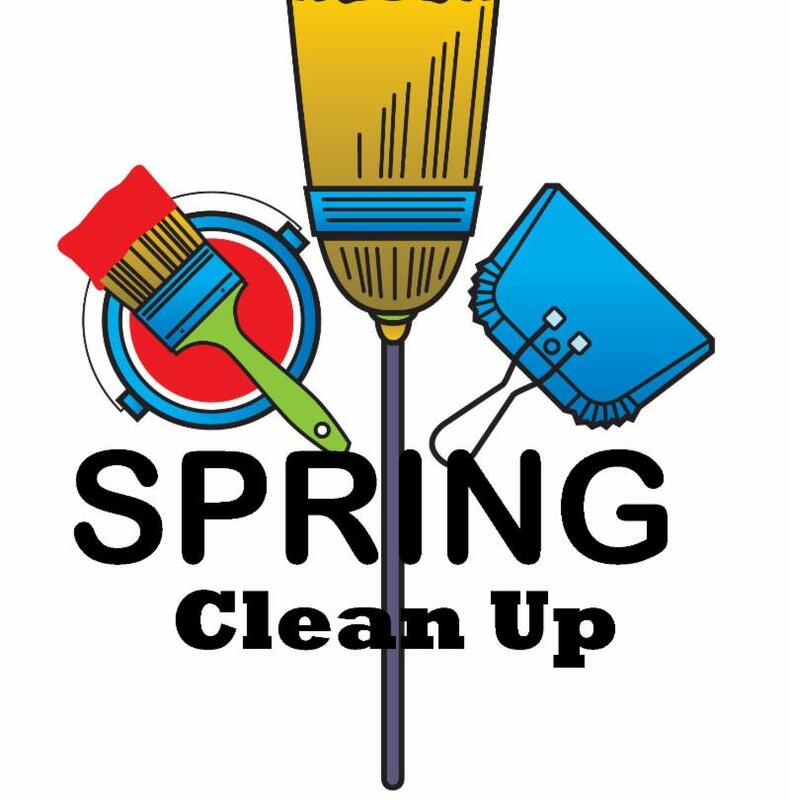 Spring Clean Up – Sign Up Now! 1) Ditch Patrol – pick up litter and trash over Redeemer’s 2 mile stretch of Hwy 69 South. 2) Property Clean Up –work on spring projects around the church and parsonage. Come at 8:00 am for coffee, donuts, and fellowship. Work begins at 9 and ends with a noon lunch. 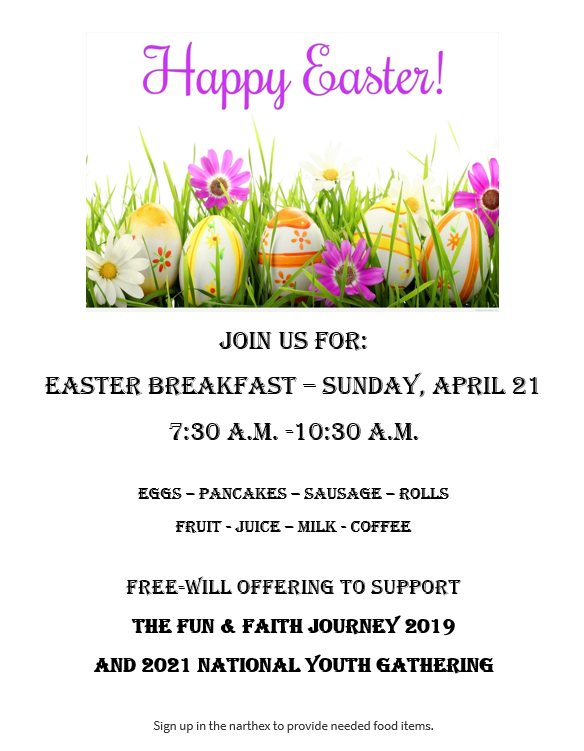 We hope you can join us for a morning of fun, fellowship, and some important work! 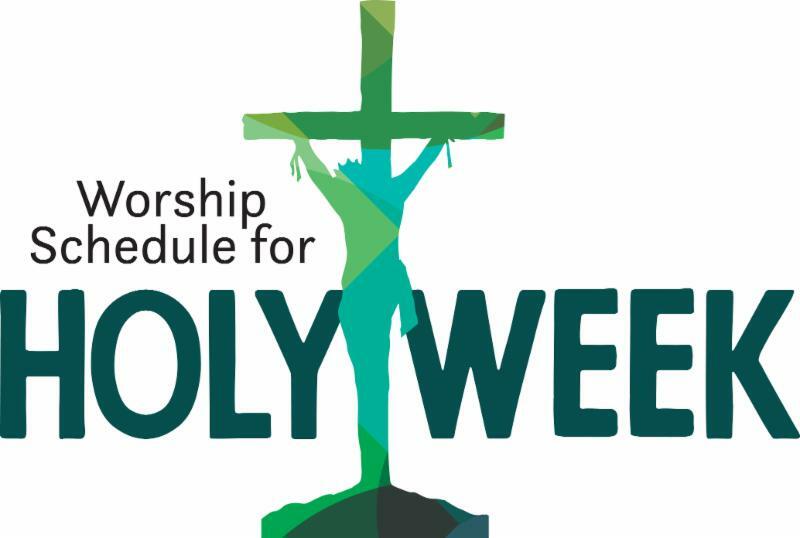 Co-sponsored by Stewardship & Gifts Ministry and Property Teams. CLICK HERE if you'd like to sign up to volunteer! 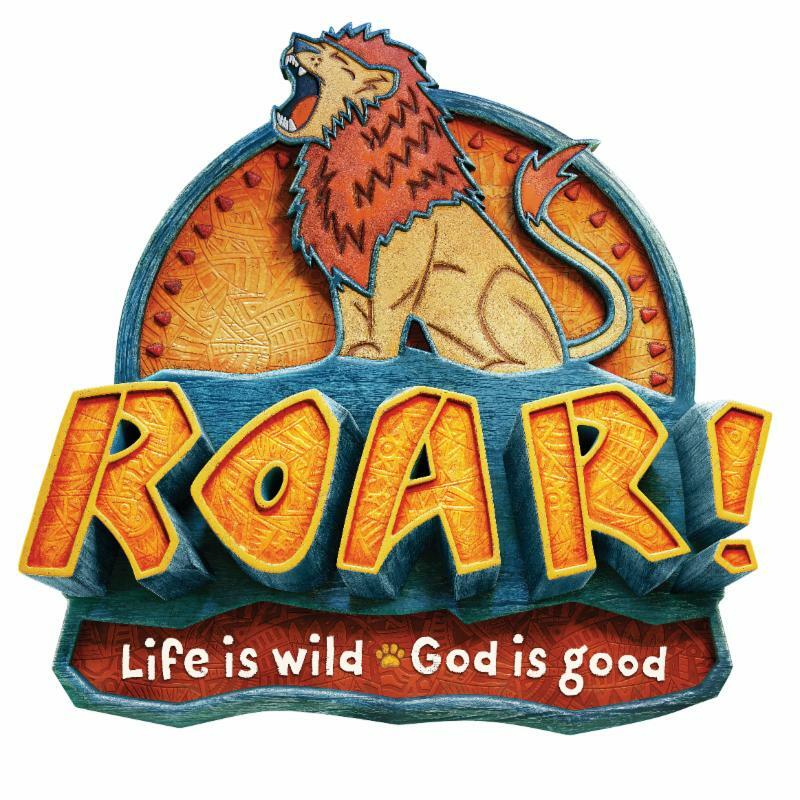 Help us build ferocious faith and get ready to ROAR! In May we will return back to the 3rd Sunday of the month-thanks for your help. The Children's & Youth Education Ministry Team is starting a mom's group!!!! This will give our Redeemer moms a chance to eat, drink and fellowship together as we follow the Where Moms Connect curriculum. This is a year long program starting with A Year of Blessing. Some topics include: how to be grateful, helping your children discover their gifts, how to be happier, service projects for families, declutter your life, and handling stress. Members can take turns hosting and leading sessions each month. If you are interested in joining this group, please email the office at office@redeemerindianola.org . If you would like to meet once or twice a month. If you want a set schedule every month or a flexible schedule that changes depending on the availability of the group. Any suggestions for a fun and catchy name. A big thank you to all those that participated in our first ever Parents' Night Out event! It was a great success and everyone (adults, kids, and sitters) had a fun time! A very special thanks goes to our volunteer sitters: Mike & Nancy Baethke, Katelyn & Madison Borlaug, Julia Hagen, Diane Marshall, Paula Schultz, and Bonnie Zimmerman. We hope to do another Parents' Night Out this summer! ﻿KEEP SAVING THE HYVEE RECEIPTS and putting them in the brown bag in the Narthex. The last large bunch of receipts were taken to Indianola Preschool by Gwen VanWyhe. 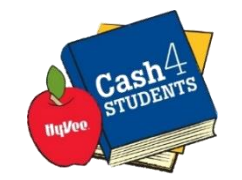 This is a simple and easy way to help out our local schools. Many thanks! Send content to Jessica Hotchkiss by Wednesday @ 9 a.m.